LADIES FIRST at SANTA BARBARA! Catherine Gloster makes RS Aero history as the first female to win an RS Aero event outright! 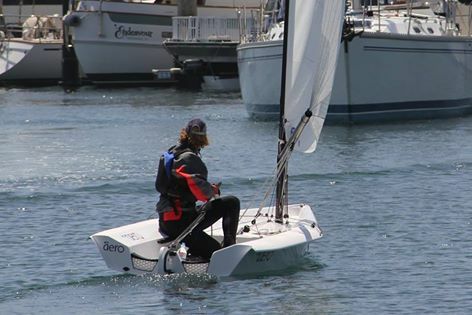 An enthusiastic group of 4 RS Aeros raced the weekend's Cinco de Mayo Regatta in light conditions. Catherine Gloster won the Regatta with good light wind speed. Sim Thomas travelled all the way from Colorado to finish second. Jim Muir was third and Paul Gloster edged off the podium into 4th. 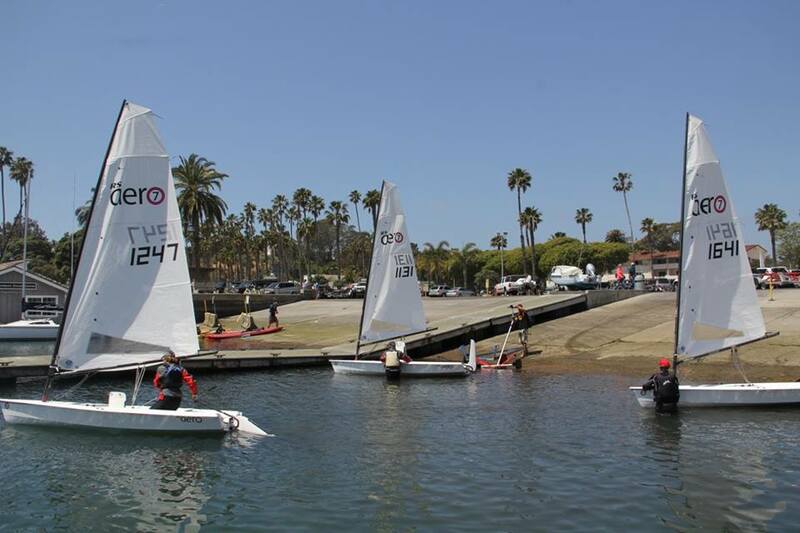 RS Aeros were the largest single handed fleet at this small event and continue to gain interest.